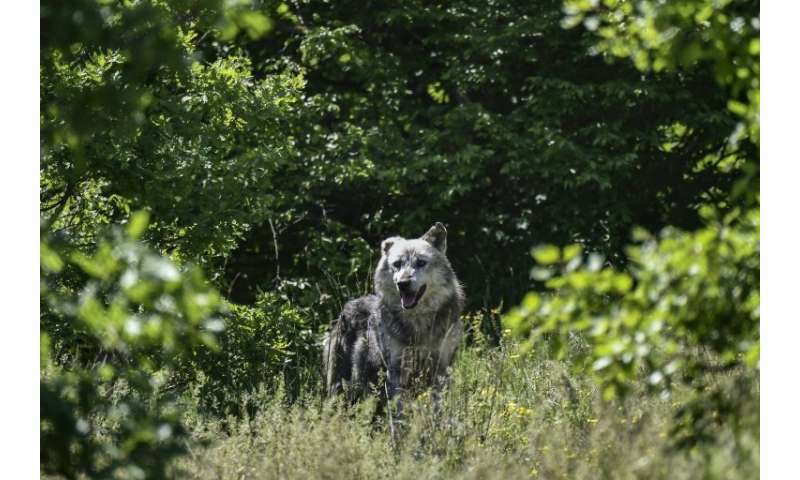 Three-year-old Usko was found in Macedonia as a baby. 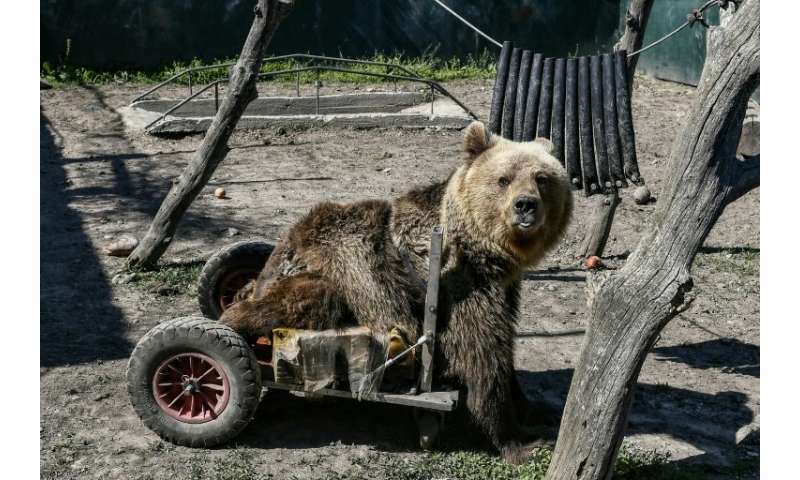 He was paralysed from the waist down, so Arcturos staff—amazed by his zest for life—fashioned a wheelbarrow that enables him to move around in an area with flat surfaces. 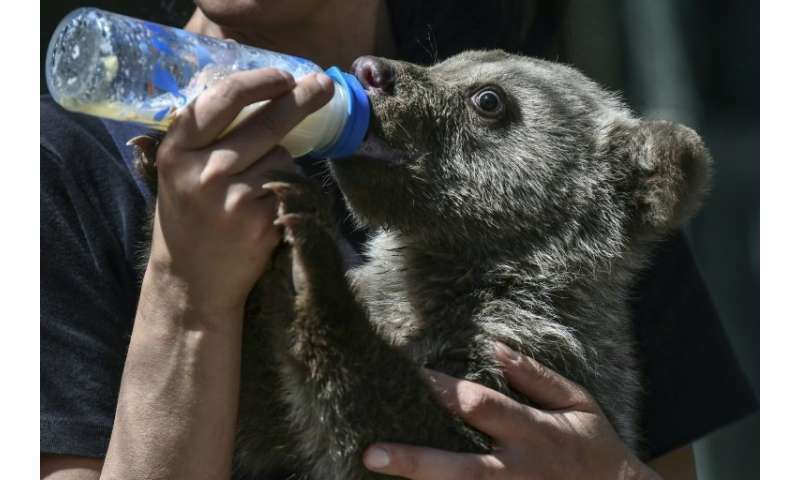 A still-suckling baby called Luigi—named after Italy goalkeeper Gianluigi Buffon—arrived in April after a fruitless two-day search for his mother. 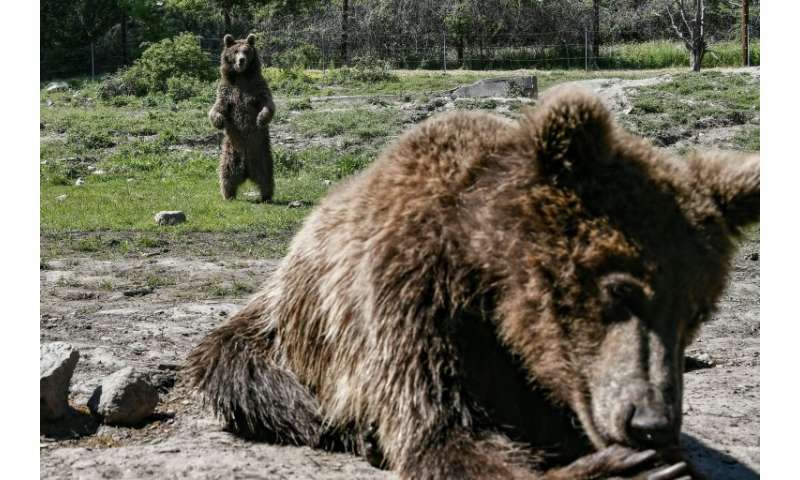 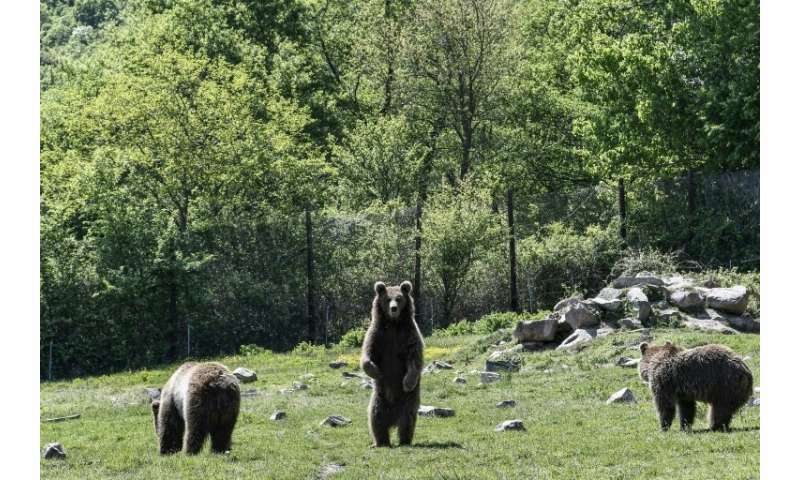 In all more than 20 bears and seven wolves live in separate enclosed habitats in the villages of Nymfaio and Agrapidia—most of them rescued from Balkans poachers, animal collectors and restaurant owners who had them on display to amuse patrons. 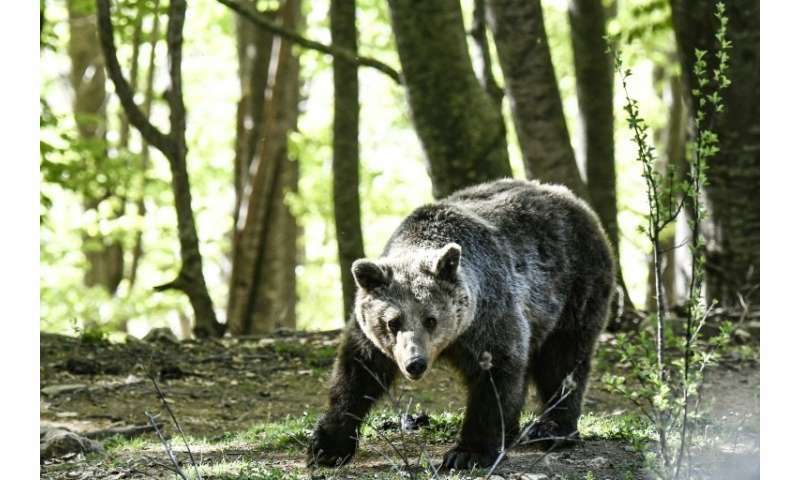 Bear dancing—forcibly taught to the animals by making them walk on hot coals—is a practice once popular at country fairs that still survives in the Balkans, though it was eradicated in Greece a few decades ago.